All you need for The Weekend..
Don’t compromise style for sustainability. The Weekend Bag offers more than enough space for several outfits, two pairs of shoes, and multiple pockets for all your favorite accessories. Made from recycled nylon, this duffle bag is not only extremely durable but also Water Resistant. 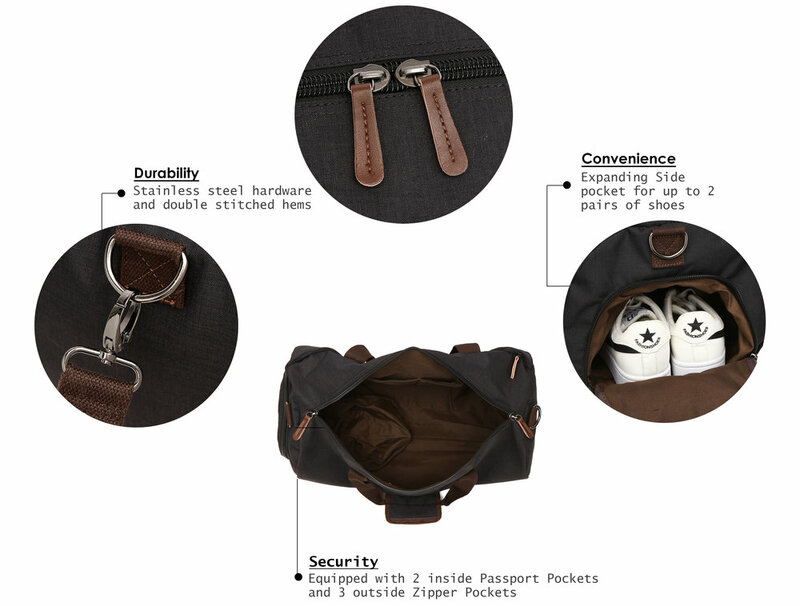 Don’t go on your next getaway without The Weekend Duffle Bag. Available in two different colors, Charcoal Black or Ash Grey.